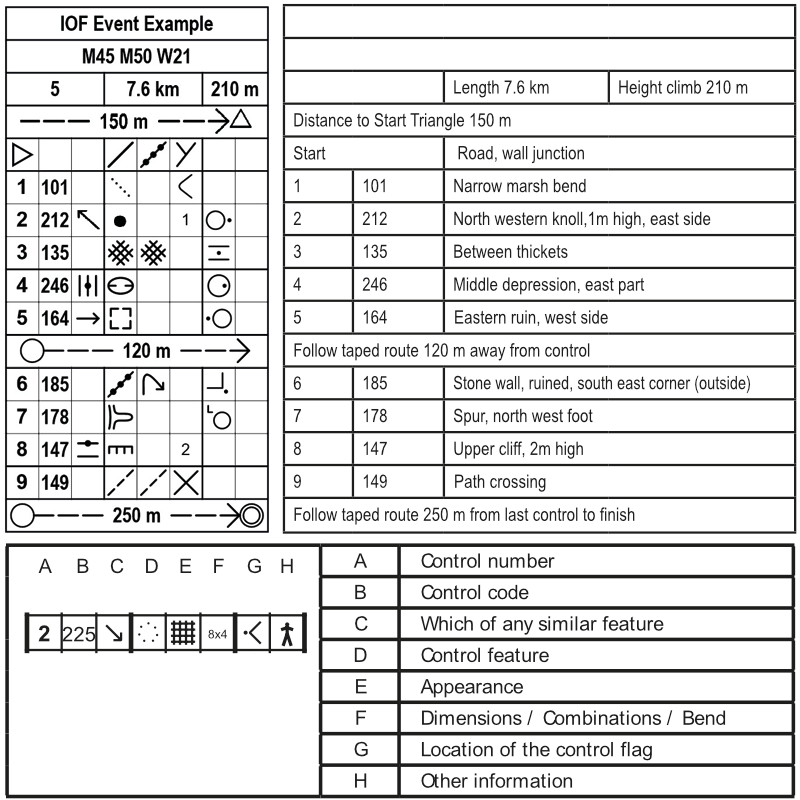 The IOF (International Orienteering Federation) have recently released the latest version of control descriptions. Do you know what all those symbols mean? Can you differentiate between the 'north western knoll on the east side' from the 'eastern knoll on the north west side'? Download the full 32 page PDF to discover more control locations than you ever thought could exist.